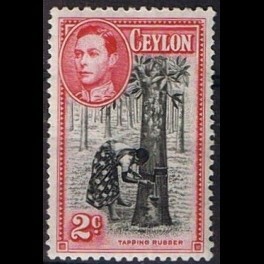 Tapping rubber. King George VI. 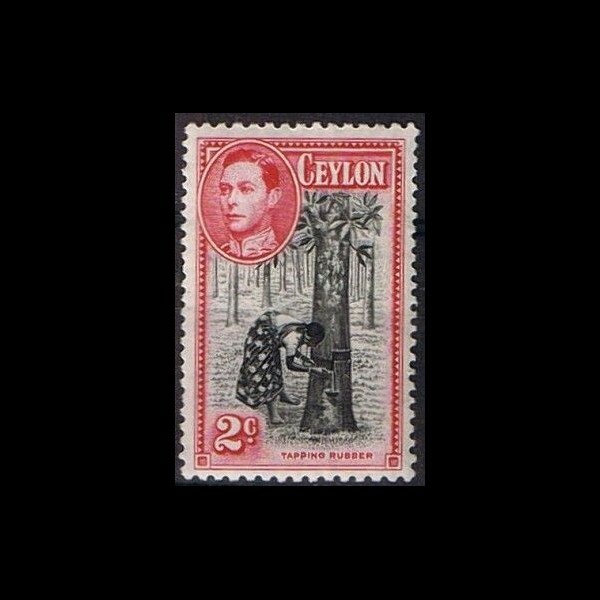 British Colonies - Ceylon. 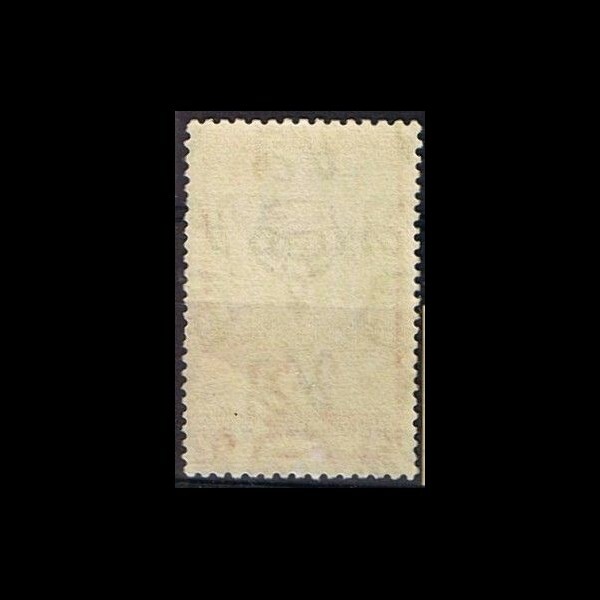 Stamp mint with no sign of a stamp hinge, Mi. No. 230a.